The Grand Canyon. Possibly the most famous of all river trips, but for many people who have done this trip, as much as the rapids are excellent fun, many people love the access that the river gives us to stunning hikes, some short, others longer. 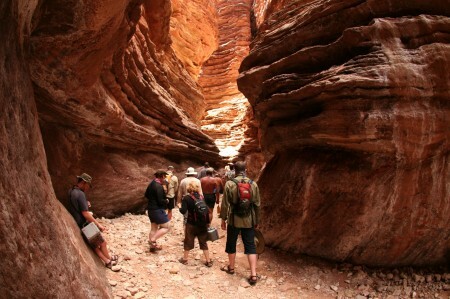 The diversity of the Grand Canyon allows us to sample so many varied hikes every time we do the trip. 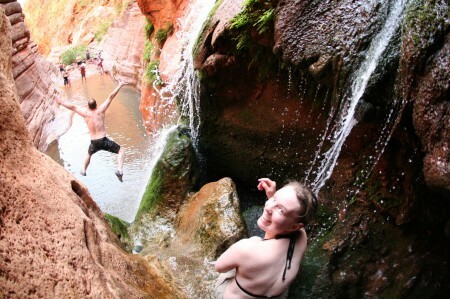 Here is a sample of some of the hikes we love. As you progress further downstream and past Lava, most of the great hikes are over and it tends to get fairly warm down there. Don’t forget also to pop into Phantom Ranch on your way down to sample and ICE COLD lemonade and post some of your Water By Nature postcards back home. We also can’t really class it as a “hike” but the magnificent Redwall Cavern is well worth a stop on your trip. Do you agree with our choices? What hikes do YOU love? Will this be YOU on your FREE trip? 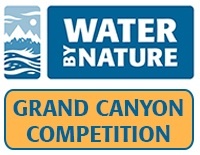 Enter and WIN a FREE Grand Canyon Trip!